Applied research, innovative solutions and systems to improve industrial growth and competitiveness: the research is mainly focused on companies' needs in the field of robotics, automation and mechatronics. The Industrial Biorobotics Lab copes with unstructured problems and finds innovative solutions taking inspiration from nature. The aim is to drive partners to develop new products and processes. Main Activites of the lab are: Technical support in the design and development of robotics systems; Design, development, integration and experimentation of robotics systems; Design and development of mechanical and electronic interfaces for system integration; Adaptive control algorithms for robotic manipulation; Image analysis and control systems based on vision; New ideas, inventions and patents; Participation in competitions in robotics; Participation in national and international research projects. "WINSHOES: When INnovation makes Shoes" - POR CREO FESR 2007-2013 – Regional Project funded by Tuscany Region. Design and development of ICT platform for the realization of high heel shoes. 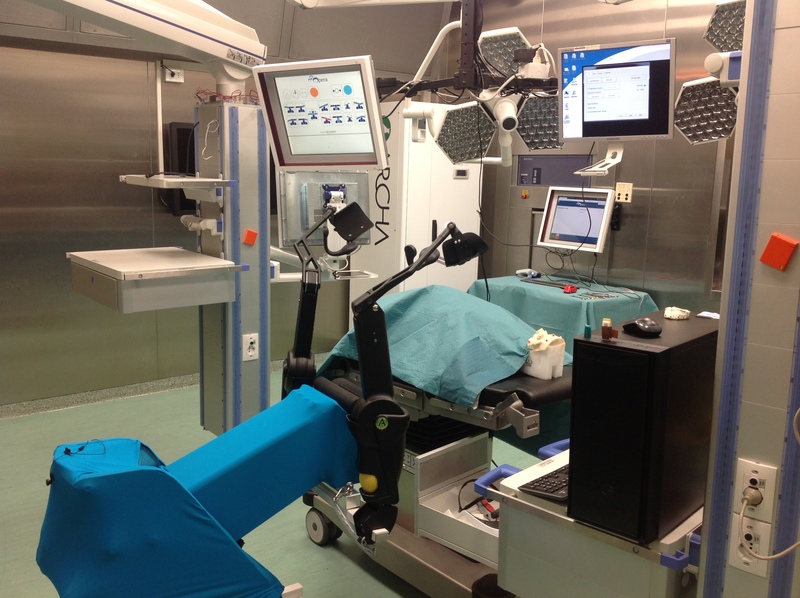 "OPERA: Advanced Operating Room" - PAR FAS 2007-2013 – Regional Project funded by Tuscany Region. 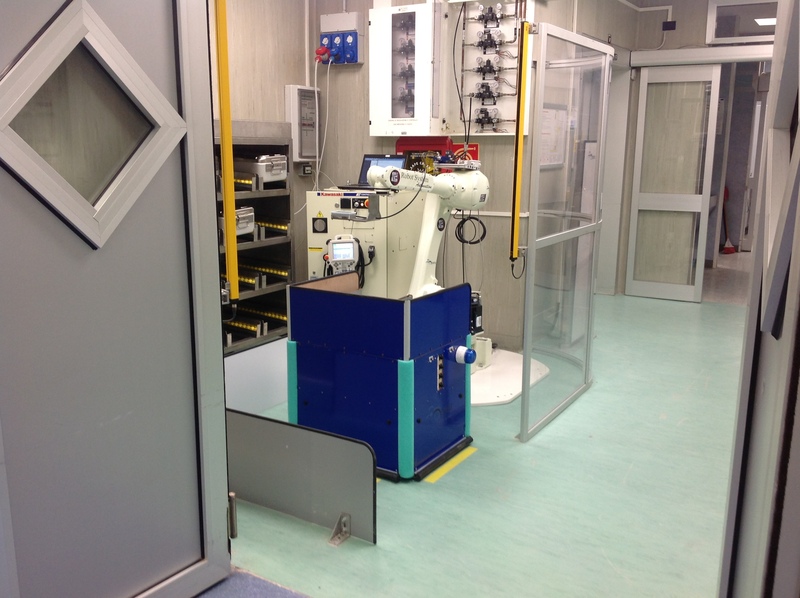 Design and development of robotics systems for surgical support in surgery. 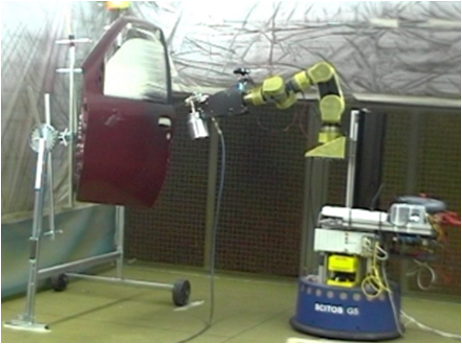 "SPRAYBOT: A Robotic Spray Booth for the Automatic Painting of Bodyworks" in the framework of 7th FWP 231143 "ECHORD: European Clearing House for Open Robotics Development". 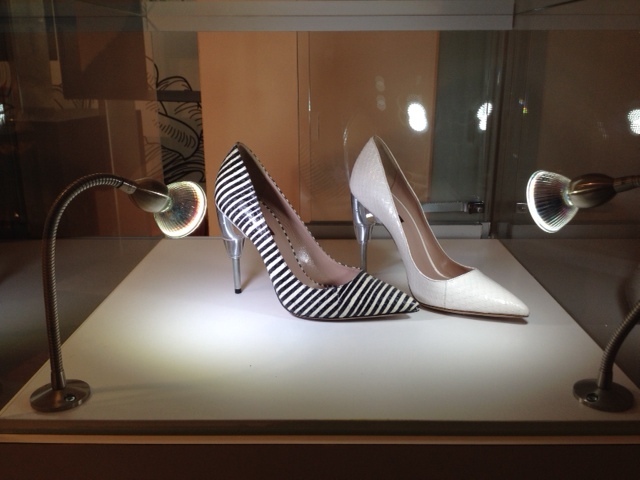 "SPRINGHEEL: Design and development of innovative high heel shoes”. S. Roccella, F. Vecchi, M.C. Carrozza, “Sole for footwear” - WO2011108011. S. Roccella, “Heel for a women's shoe with a high heel” - WO2012IB57355. Manzi, S. Roccella, J. Bucchioni, F. Leoni, G. Ferri, T. Fiorelli, "Method and apparatus for painting objects" - WO2013IB54159.